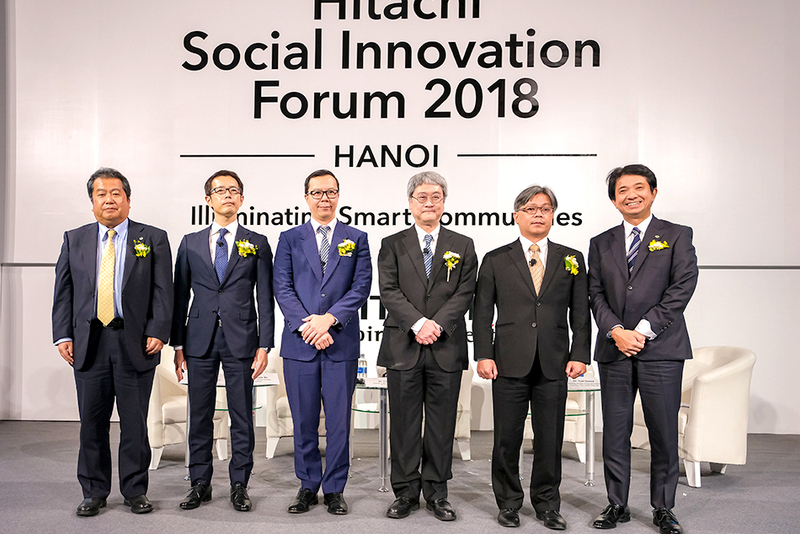 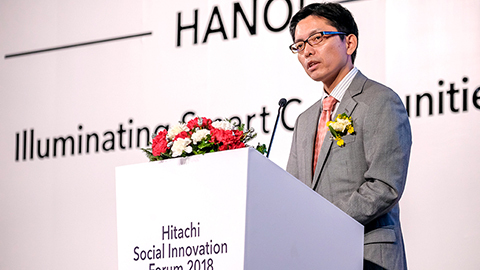 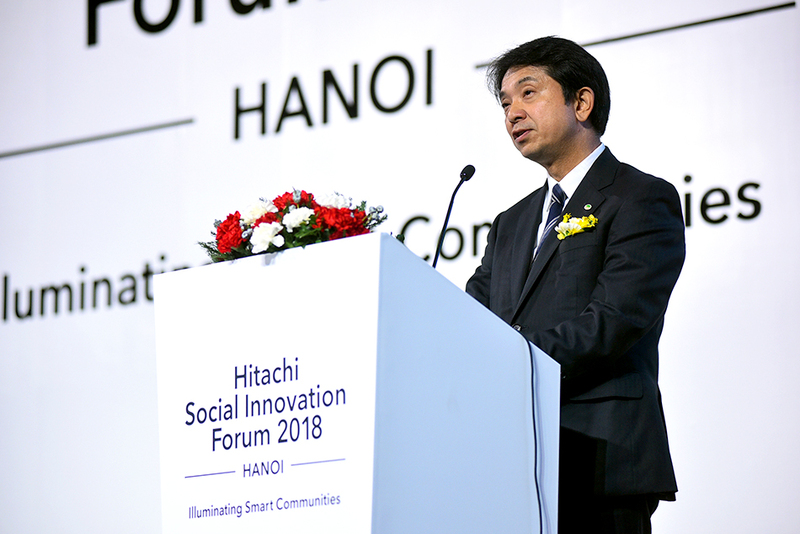 Themed ‘Illuminating Smart Communities’, the Hitachi Social Innovation Forum (HSIF) 2018 HANOI was held at Lotte Hotel Hanoi on 14th December 2018. 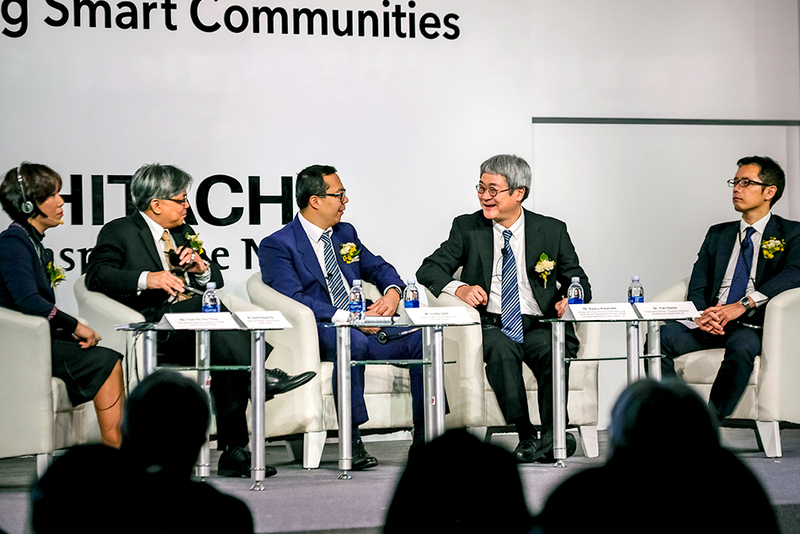 The event was designed to catalyse dialogue on the topic of smart community building and the concept of Collaborative Creation. 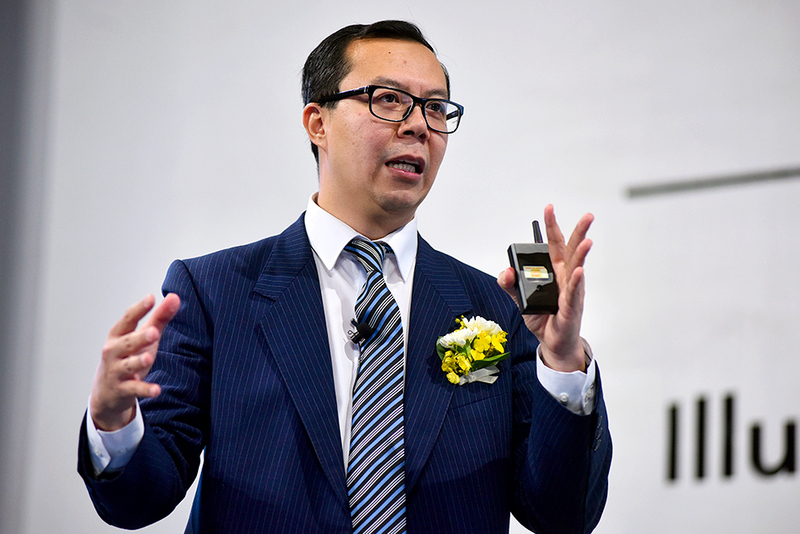 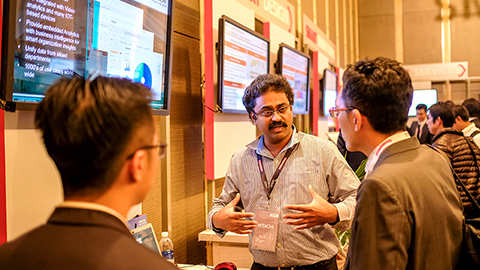 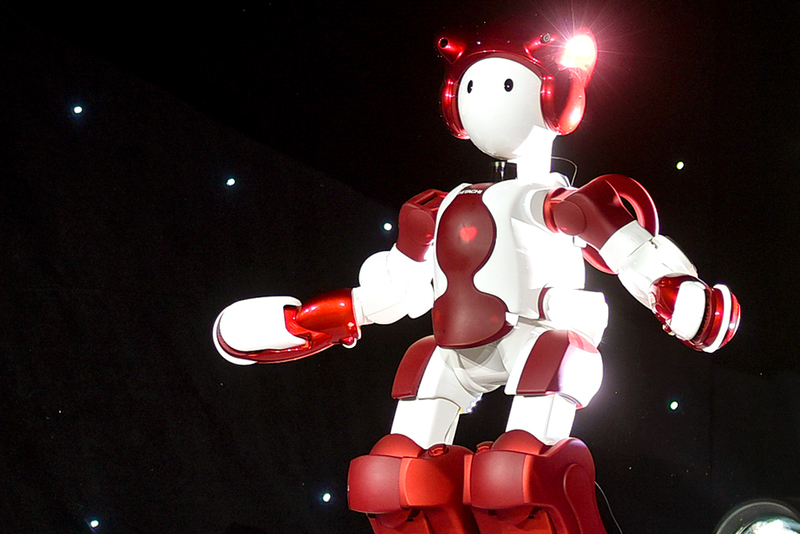 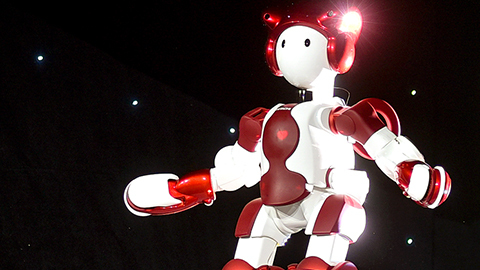 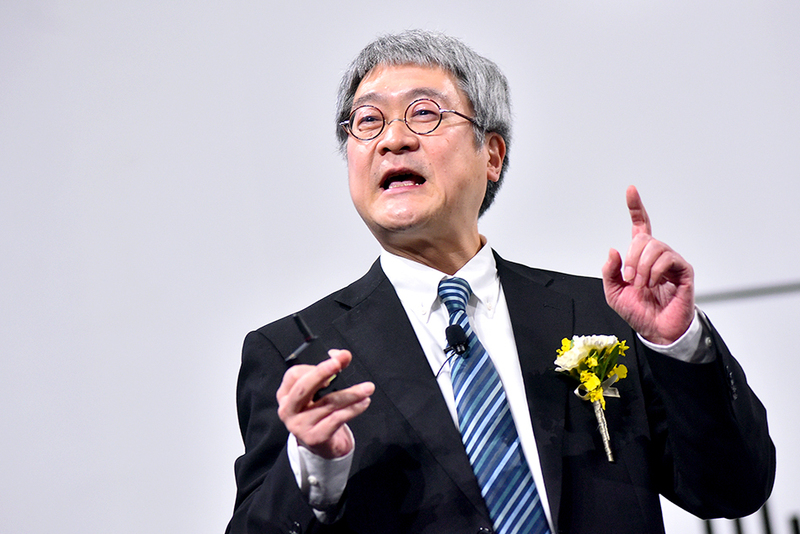 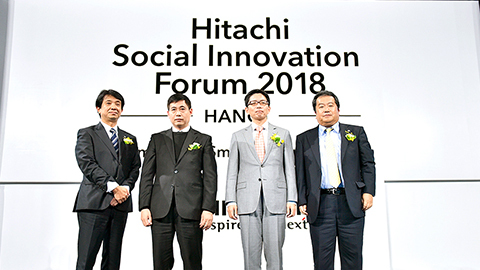 Guests deepened their understanding of Hitachi’s social innovation business. 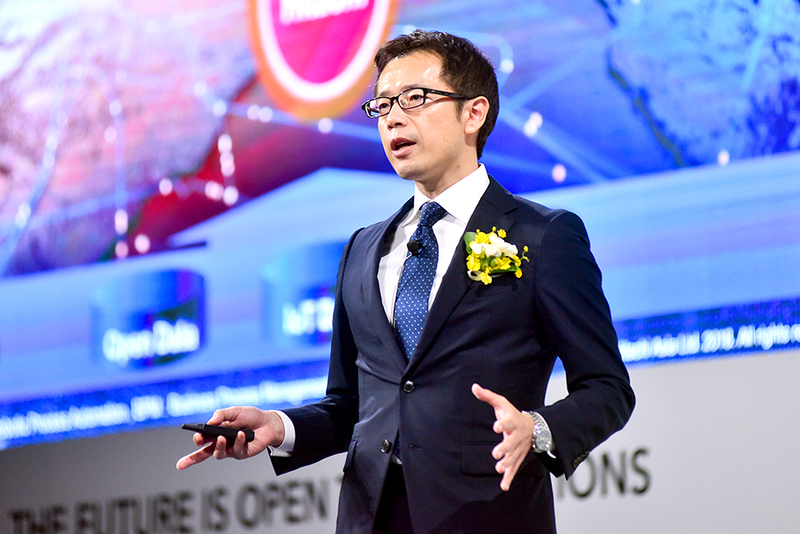 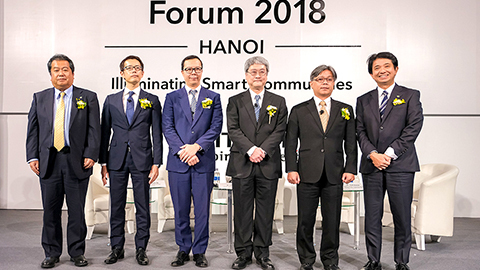 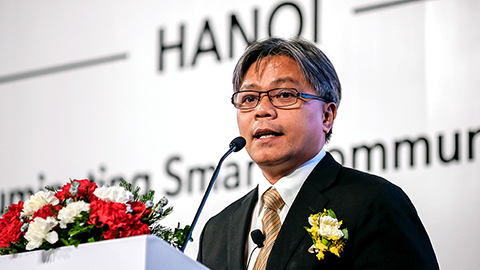 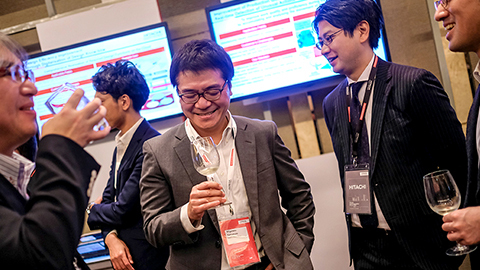 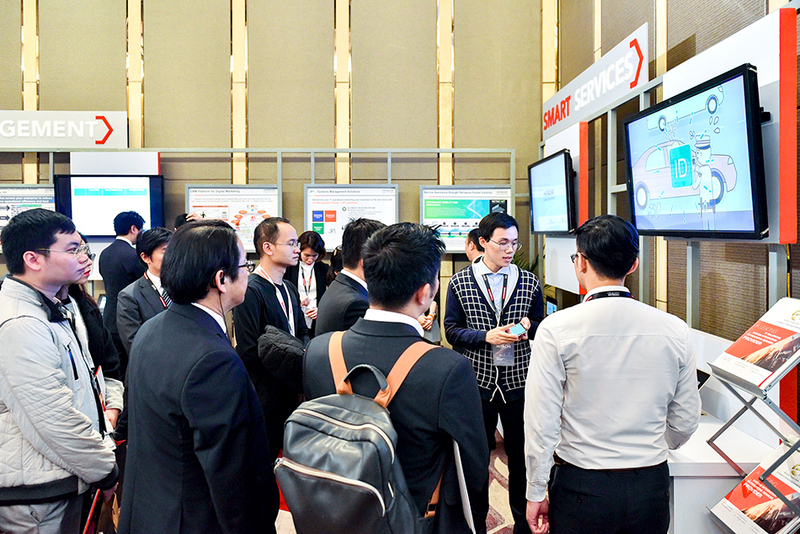 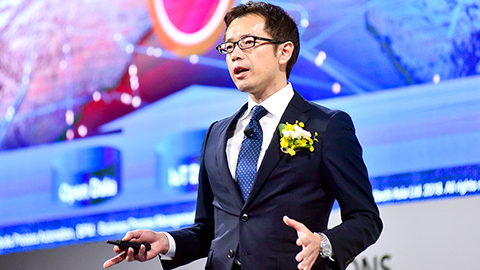 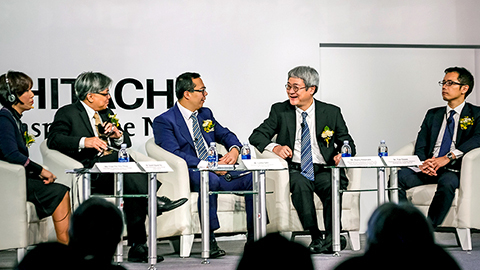 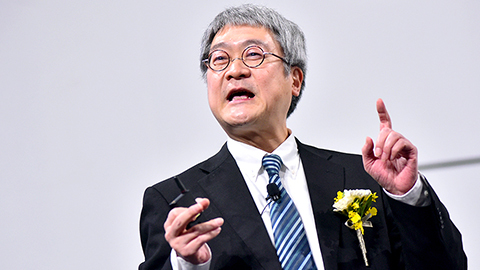 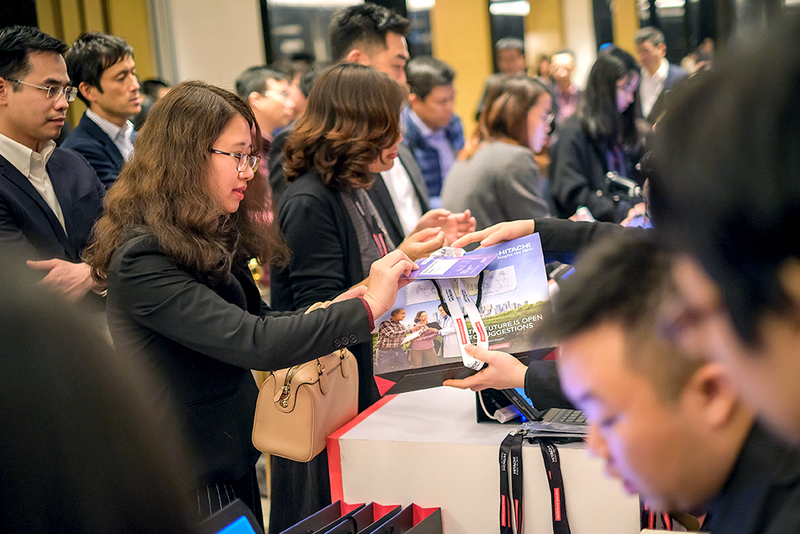 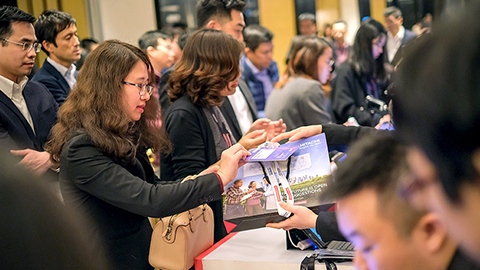 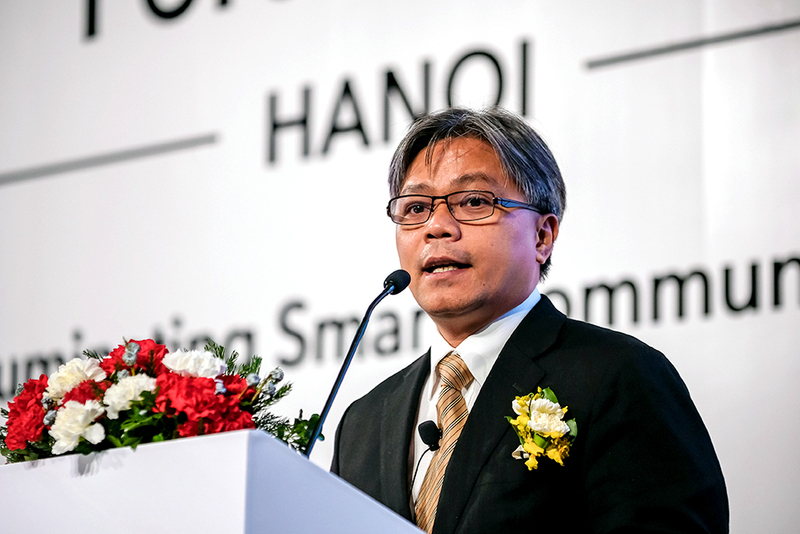 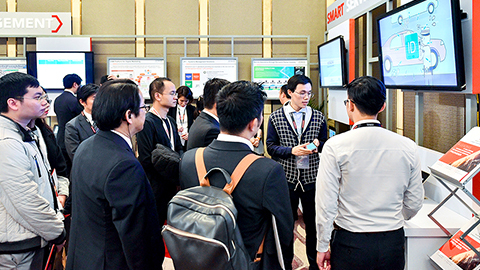 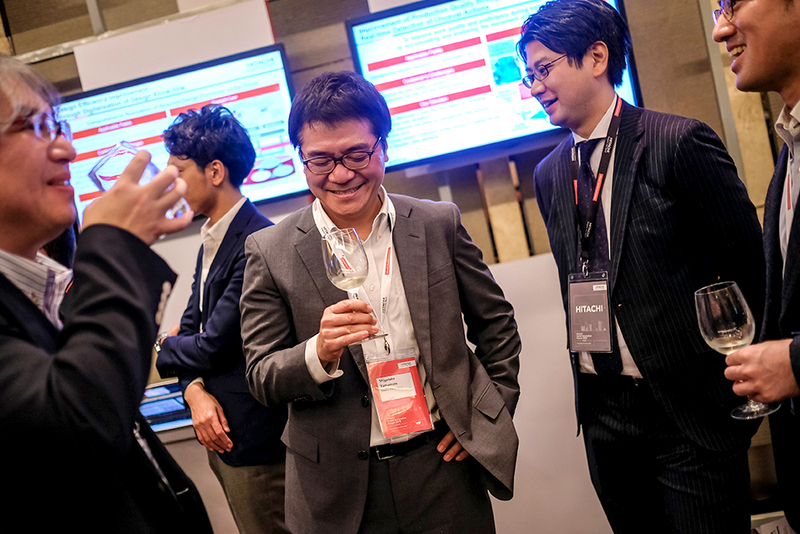 Through a series of hosted exhibition, presentations and panel discussion delivered by industry experts and Hitachi executives (listed below in order of the programme flow), guests had a glimpse of smart communities can be built and accelerated in Vietnam. 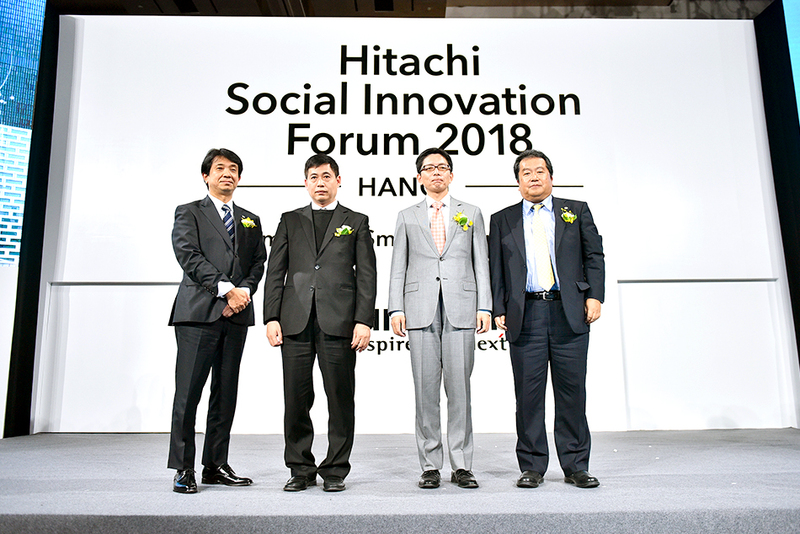 Mr. Kazunori Sudo, General Director, Hitachi Asia (Vietnam) Co., Ltd.
Mr. Kaoru Watanabe, Managing Director, Society 5.0 Promotion and Urban Solution Development Division, Social Innovation Business Division, Hitachi, Ltd.
Mr. Yuki Ozawa, Engineering Director, Financial Institutions Business Unit, Hitachi Asia Ltd.
Mr. Kosuke Horiuchi, Managing Director, Hitachi Asia Ltd.
Hitachi’s humanoid robot, EMIEW3, made an appearance and introduced Hitachi’s vision on Smart Communities. 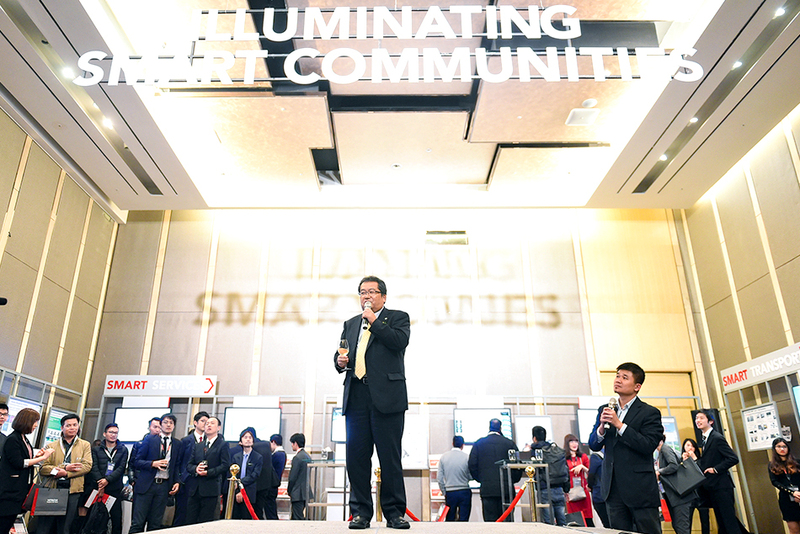 The vision, technology and principle for Smart Communities were also espounded during the presentations, with key focuses on the global trends on digitalisation as well as various digital solutions. 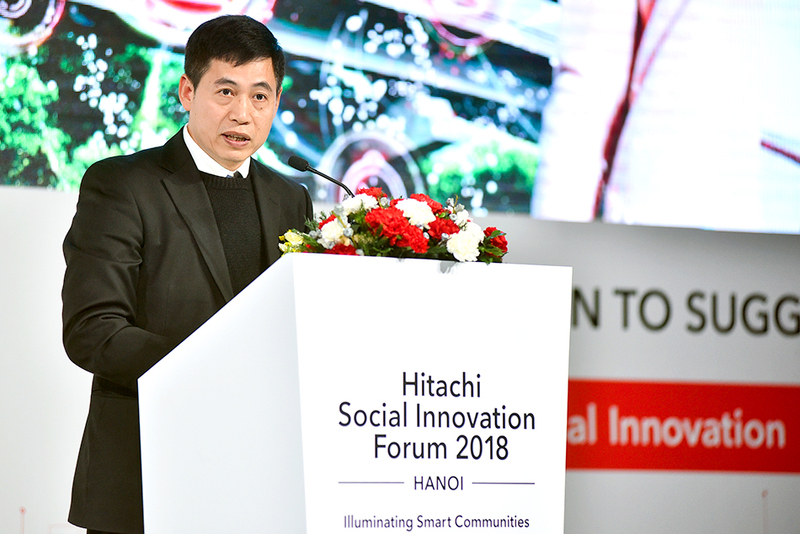 The panel discussion deepened the debate on challenges and solutions needed to realise digital transformation while discussing the future of Smart Comunities in Vietnam. 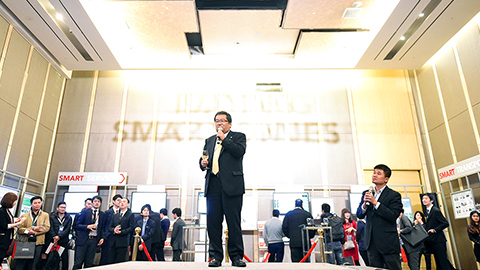 The exhibition showcased various energy-saving technologies, smart design, smart management, smart services, and more. 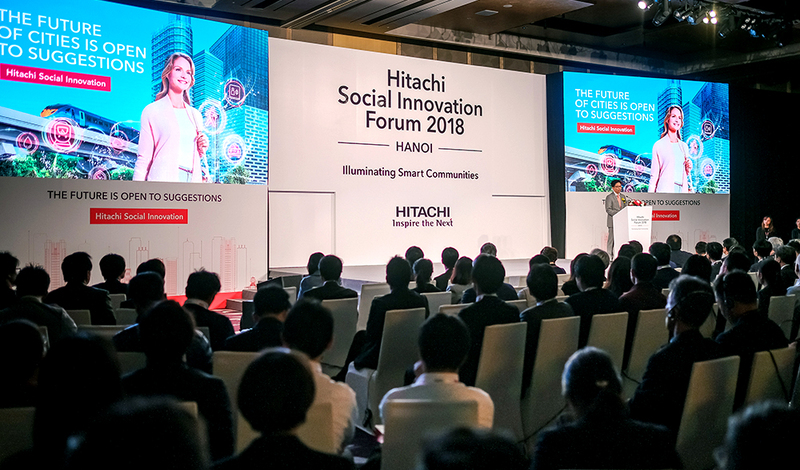 Hitachi introduced solutions for variety of industries such as infrastructure development, e-payment, e-government, smart factory and healthcare. 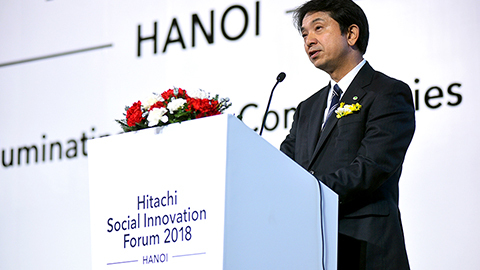 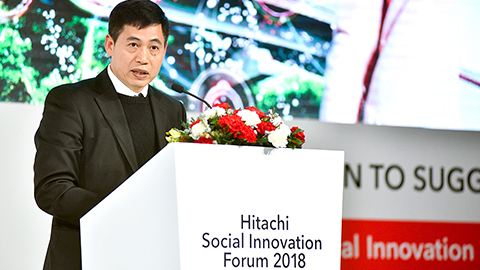 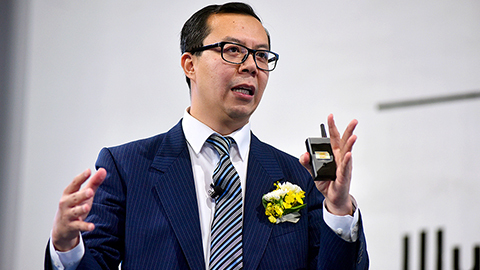 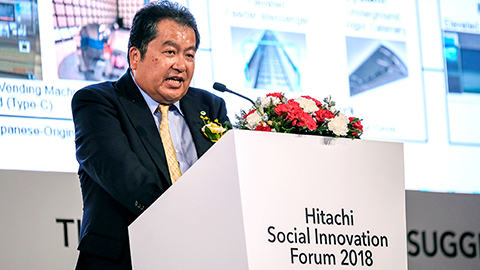 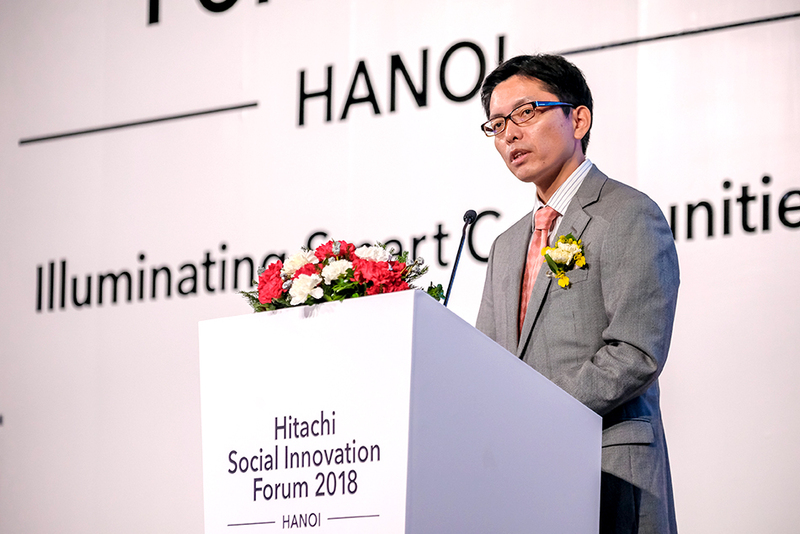 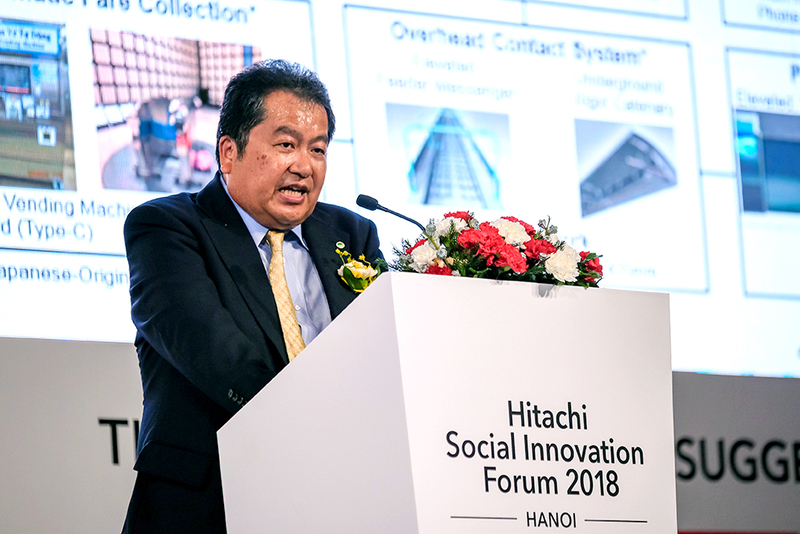 Through the event, guests were able to enrich their understanding of Hitachi’s social innovation business and its wide range of capability and expertise in Vietnam.